Wilmington, Delware. 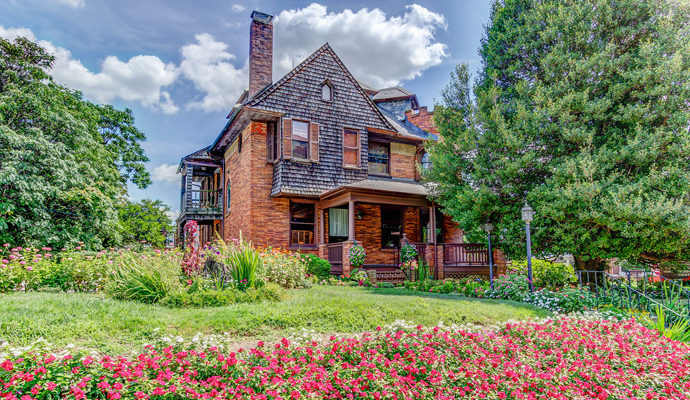 This Richardsonian Romanesque home was built in 1901 with iron ore bricks. Details include original stained-glass windows, hand-carved reliefs, and oak molding. Commercially zoned, the property is close to area hospitals and public transit. $1,250,000. 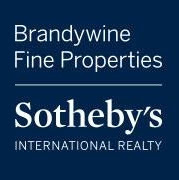 Michael Kelczewski, Brandywine Fine Properties/Sotheby’s International Realty, (302) 645-6500.